Many people type or do voice search into a search engine and ask where a product or service is near them. A search engine will even suggest that you choose near me because of how often it is searched. People want to get their product or service in the most convenient way and do not want to have to drive far in order to get it. “Near me,” tells a person where locations, products, or services are near them. Most the time they will go to the closest location they find when they are wanting to buy a product or service. It is important to implement “near me” as well as the specific location as keyword phrases into your website’s content If you want to drive in local traffic. For example “Pizza near me” and “Pizza Boca Raton,” tell someone who is in Boca Raton where a nearby pizza place is. Near me is just one of the newest ways that can help with local search engine optimization (SEO). 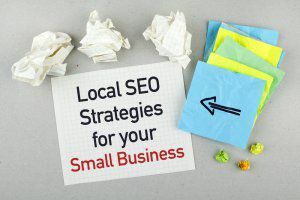 So if you have not done so already, you should start implementing this local SEO strategy into your website. Smashed Media is a SEO company in Florida that can implement “near me” keywords into your website and offer other SEO needs if you are unsure how to do this correctly. Local SEO is the same thing as SEO Marketing except it optimizes your website to rank better on search engines for a local audience. Optimizing your website includes implementing “near me” or location-based keywords into your website, using Google My Business, local citations, and backlinks. 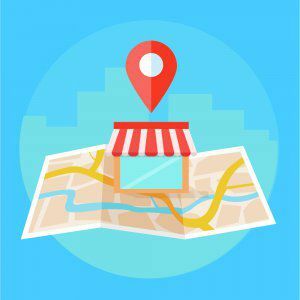 The reason local SEO is very important for businesses who have physical stores is because people want to find a business that is nearby their current location. According to Google, 46% of searches now have a local intent and are on mobile devices. So this tells us that about half the searches people search on Google is to find places to go near them. So if you optimize your website with near me, nearby, and your business’ location then you will be answering people’s searches! And they will find your business. Businesses really need to make sure their local SEO is spot on if they want to be found online and before one of their local competitors. Besides optimizing for “near me” and location-based keywords into your website to help your website be found on search engines. You should also make a local listing on Google My Business (GMB). 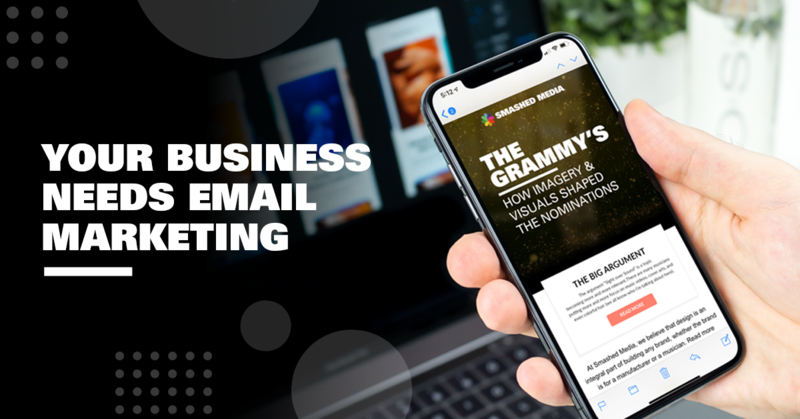 GMB is a tool Google offers that allows businesses to make a local listing that provides their businesses’ location, phone number, hours, and other information. This will help your business be found on Google search engine result pages (SERPs) and maps when people are searching for your business and the products or services you offer. Doing this as well as optimizing your website with effective keywords should help you rank higher on GMB and search engine result pages (SERPs). Another way to help with Local SEO is listing your name, address, and phone number (NAP) on online directories in your area. This will increase your local SEO value, especially if they include a “follow” link to your business’ website on their directory. It is also good to check and make sure your NAP is correct everywhere else it is placed on the web. Inconsistent addresses pointing to your website could hurt your local SEO. Good Reviews on websites like Yelp and Facebook can also help with Local SEO. 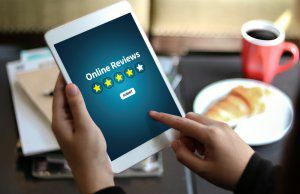 Although Google+ reviews are valued even more when it comes to local SEO and will also help your local map pack ratings. Politely asking your customers to leave a review is an easy way for you to get reviews. You can either ask them in person or by sending out an email. Smashed Media provides services for Digital Marketing in Boca Raton, one of the services is SEO. Our team can optimize your website and improve the rankings of your business on search engine result pages (SERPs) for near me, location-based, and any other relevant keywords. As well as set you up with GMB and get your business local citations, and backlinks. SEO is a science in itself and is constantly changing in the result of Google algorithms. 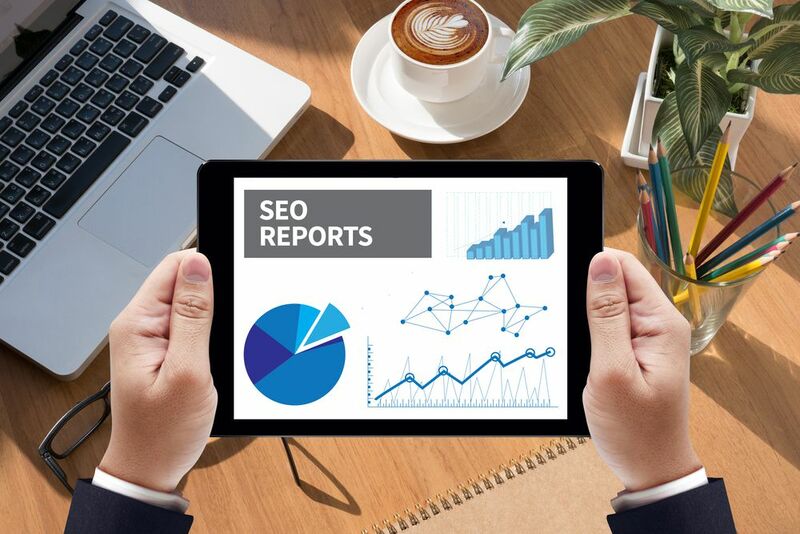 Our SEO experts at Smashed Media are very knowledgeable and stay on top of the strategies and techniques that can be used when it comes to SEO. SEO is important as it helps people who are searching for products, services or places to find exactly what they are looking for. Ideally, you want people to find everything your business has to offer on search engines! The more people find what you offer through search engines the more sales you could potentially be making. We heavily research and test users behaviors on our clients’ websites to find out what SEO strategies work best for each of our clients. Our Digital Agency in Boca Raton ranks you for “near me” and location-based searches by placing these keywords into the content of your website, attaching links to the keywords, and making the alt text of photos on your website with the keywords. We make the content on the page shape the keywords. As well as other tactics like backlinking. SEO can be time-consuming and keywords may need to be changed if they are not bringing enough traffic to a specific page. At Smashed Media, we save you time and worry by doing this time-consuming task for you that way you can focus on running your business. We use Google analytics to track the performance of keywords, visits on your website pages, conversions, and more. We send our clients weekly reports on the progress of keywords and where changes are being implemented. We research and work hard to grow businesses’ online presence, and ultimately bring them leads and sales.